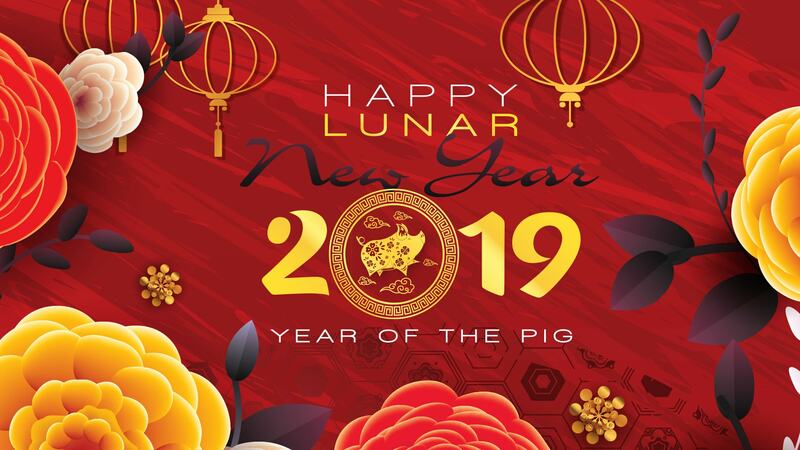 The Chinese New Year combines celebration and colors with the Chinese interest in games. Macau has since 2007 been a bigger gambling city than Las Vegas. The new year is this year on February 5 and it gives the casinos a chance to launch some festive casino promotions. Mr Green promises 12 rewards from the Chinese animal signs, thus embarking on a full month’s celebration of the Chinese New Year. For each reward, the challenge is greater, but that also makes the winnings. Compete for hundreds of prizes up to $5000. Their leaderboard tournament rewards the winner with $5000 and awards another 99 prizes of between $50 and $2000 in cash. Play at Sticky Bandits, Sakura Fortune and Big Bad Wolf for at least $2, spin and collect points by getting Scatters and Free Spins rounds. Scatters are 5 points each, while Free Spins rounds get you 100 points. After February 4, the leaderboard will be upgraded, and the top 100 winners will be rewarded with up to $5000 without any wagering requirements. If you do not want to wait, you can also win money by playing for at least $2 per. spin on Vikings Go To Hell, Trolls Bridge and Cazino Cosmos. Here the prizes are awarded randomly and immediately, and you can win up to $2000 in cash. 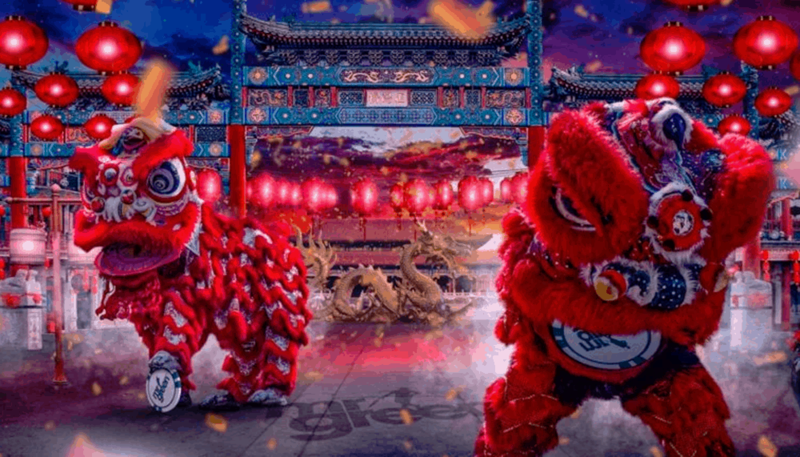 New players at Mr Green receive 25 Free Spins without deposit exclusively through Casino money. A deposit of at least $20 triggers an additional 300 Free Spins and a 100% match bonus. 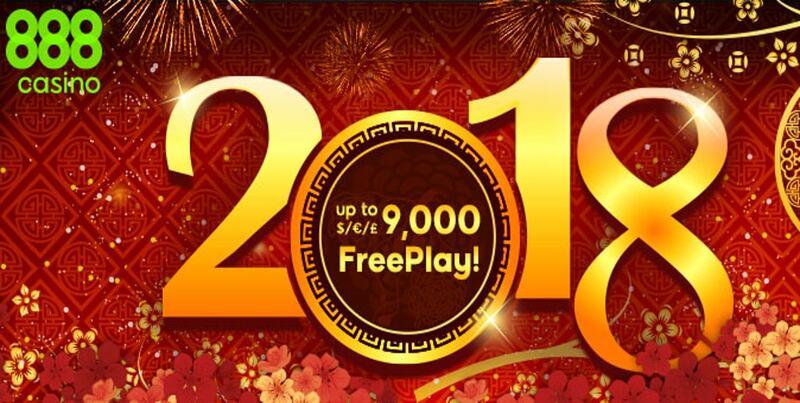 At 888 casino you can secure a Free Play twice a day until February 13, by depositing money with the bonus code: LUCKY. After you have deposited, you have to play the amount just three times on the slots, after which 20% of the deposited amount is automatically triggered in the form of Free Play. All winnings from Free Play are bonuses and must be played 25 times on slot machines. You can secure up to $1000 in Free Play until February 13. If you do not yet have an account at 888 casino, you can get $10 bonus, without a deposit and a 100% bonus of up to $300 when you use the bonus code BONUS300.